Jo Yon Jun [Cho Yo’n-chun] Chairman of the Workers’ Party of Korea [WPK] Inspection (Control) Commission and a senior deputy director of the Organization Guidance Department [OGD]. Jo is also an alternate (candidate) member of the WPK Political Bureau, a member of the WPK Central Committee and a deputy to the Supreme People’s Assembly. Jo began his career as a teacher at Kim Il Sung University. During the 1970s he began the typical career path of a senior OGD official, holding positions as an instructor (the entry level position for central party cadres), deputy section chief and section chief in the WPK Central Committee apparatus. 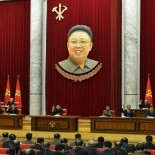 Jo was eventually tapped to serve as the Organization Secretary on the South Hamgyo’ng WPK Provincial Committee. During the 1990s he became a deputy director in OGD. In 2012 Jo was appointed senior deputy director of the Organization Guidance Department for administrative affairs, as the permanent replacement for Pak Jong Sun, who died the previous year. 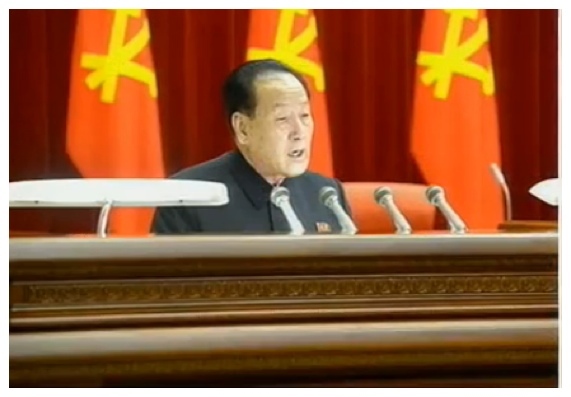 Jo was elected a member of the WPK Central Committee and an alternate member of the WPK Political Bureau. He was elected a deputy to the Supreme People’s Assembly in March 2014. He was later appointed to the State Physical Culture and Sports Guidance Commission, after its establishment in November 2012. 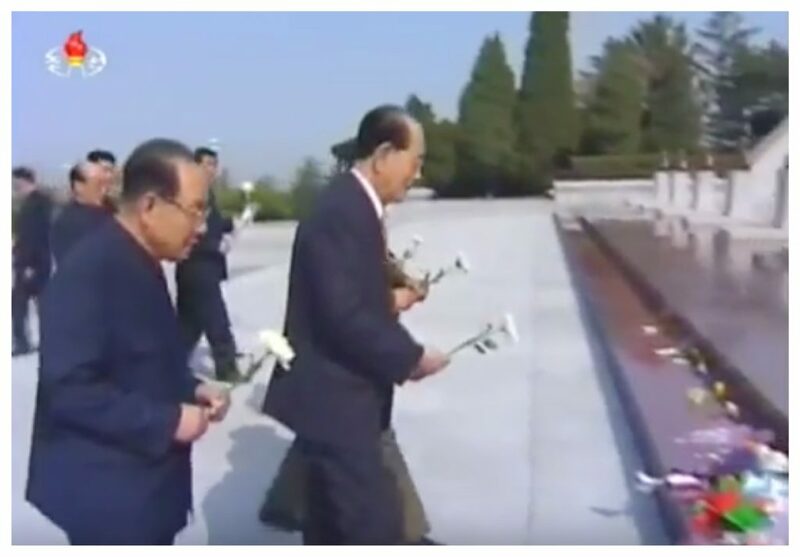 During 2012 to 2015, Jo Yon Jun was a key official who initiated a number of personnel changes in the party and government on behalf of Kim Jong Un [Kim Cho’ng-u’n]. Jo led the investigation that resulted in the dismissal, party expulsion and execution of Jang Song Thaek in December 2013. He has also served as Jong Un’s lead enforcer keeping senior officials in line. Jo was elected a member of the 7th WPK Central Committee during the 7th Party Congress in May 2016, and once again elected an alternate (candidate) member of the WPK Political Bureau. Jo was elected as Chairman of the WPK Inspection Commission (also known as the Control Commission), a top party position, at the 2nd plenary meeting of the 7th WPK Central Committee in October 2017. In this position he is responsible for regulating the status, appeals and disciplinary matters of all WPK members. He retains the title of OGD Senior Deputy Director, however the administrative affairs portfolio might now reside with another OGD Senior Deputy Director. In any event he remains a quiet, but powerful player under Kim Jong Un. Jo Yon Jun began his mandatory national service in the Korean People’s Army in 1954. He graduated from Kim Il Sung University with a degree in Political Economy. Jo was born in Kow’n County, South Hamgyo’n on September 28, 1937.